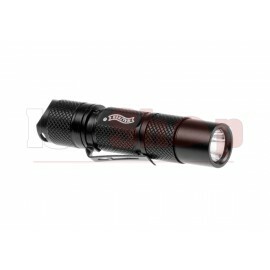 Flashlights Er zijn 44 product(en). 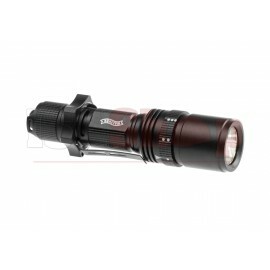 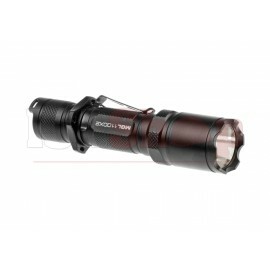 Easy to use flashlight with 3 different light modes. 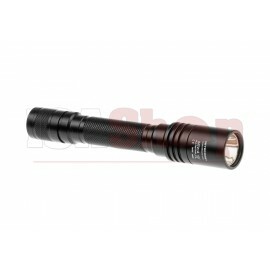 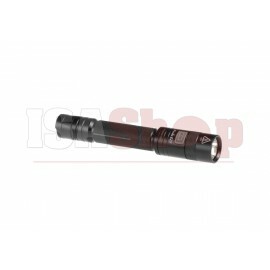 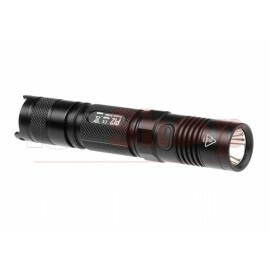 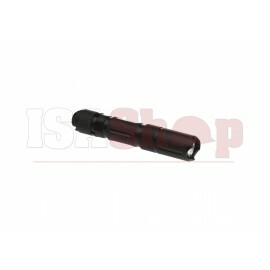 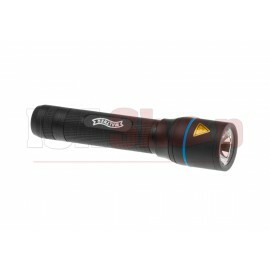 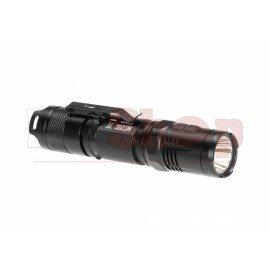 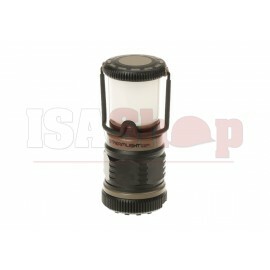 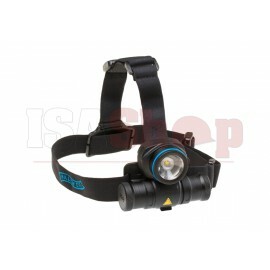 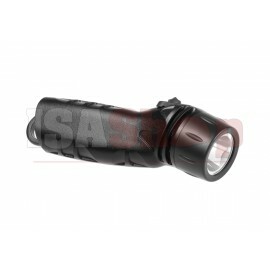 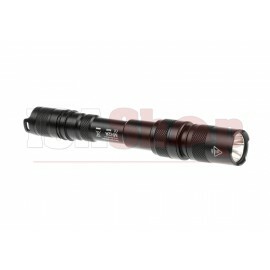 Small but packs a punch a Small and easy to use flashlight with 6 different lighting modes. 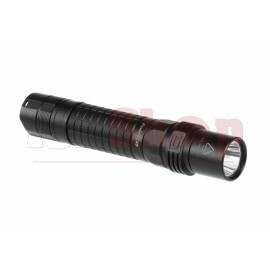 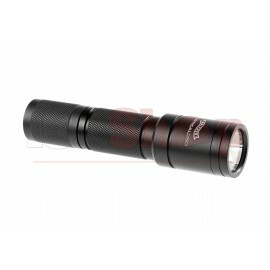 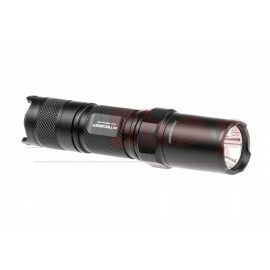 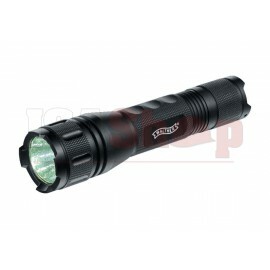 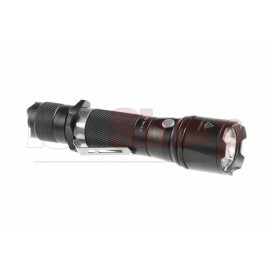 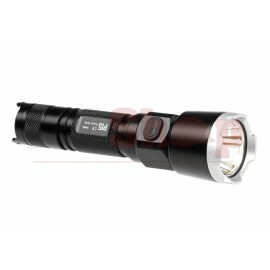 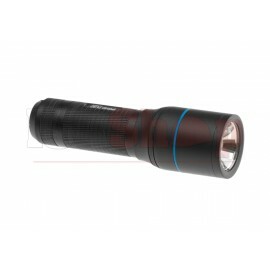 Dynamic looking, very robust flashlight, which is rechargeable via Micro-USB cable.